Utah workers' compensation rates to remain very competitive in 2019. Workers' Compensation Insurance Rates in Utah are very good compared to the rest of the country. As of 2018 rates were 29 percent lower than the national average. Utah's workers compensation rates have remained steady for the last 5 years. Even though rates are very reasonable, many business owners are missing out on several cost saving programs for their workers comp coverage. 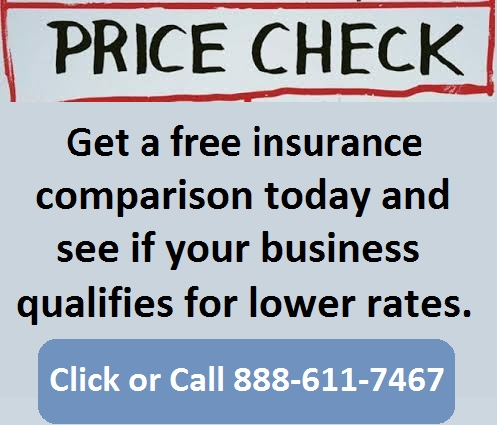 We help companies get more credits and policy discounts from insurance carriers. At Workers Compensation Shop.com we specialize in workers comp coverage and have the insight to help you save money on your coverage. Give us a call today to speak with one of our experts. 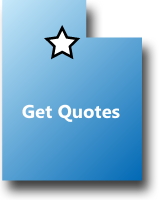 Call 888-611-7467 or start a quote online. The workers' compensation rates listed below for Utah represent the current lowest insurance rates effective 3/1/2019. Utah's State Fund does not publish their rates on coverage. 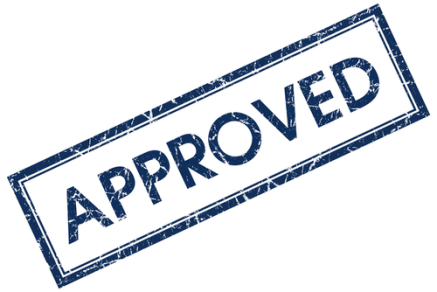 Utah rates are regulated by the Labor Commission of Utah. Insurance companies may be able to offer discounts and credits on each insurance policy. We offer Pay As You Go workers compensation in Utah. 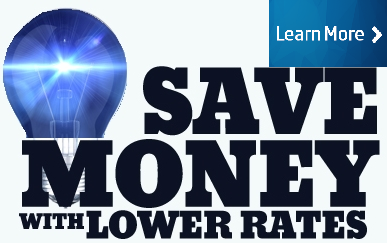 Not all businesses will qualify for the lowest rates available or maximum policy credits. Our agency helps Utah employers buy workers compensation coverage at the lowest rates available. 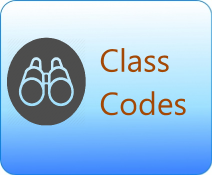 Utah workers comp rates vary by wc classification codes and insurance company underwriting guidelines. Employers' who have an Experience Modification Factor assigned to their business may have additional credits or debits applied to their insurance rates based on prior premiums and workers compensation losses. 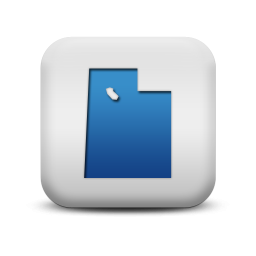 The State Fund in Utah is Workers Compensation Fund of Utah (WCF). Mutli-state coverage availabe coast-to-coast. Who Pays for Workers Comp Insurance in Utah? Utah is under the Jurisdiction of the National Council for Compensation Insurance (NCCI) and contracts with Travelers as the state fund carrier. Our agency can help employers find guaranteed state fund coverage in UT. If we can't find coverage with a private insurance provider we can help buy a state fund policy. 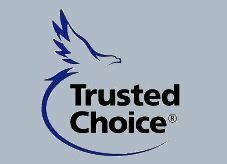 We will shop your policy with our UT carriers. Give one of our Utah workers compensation Specialists a call today at 888-611-7467 to see if your business qualifies for lower workers compensation insurance rates.